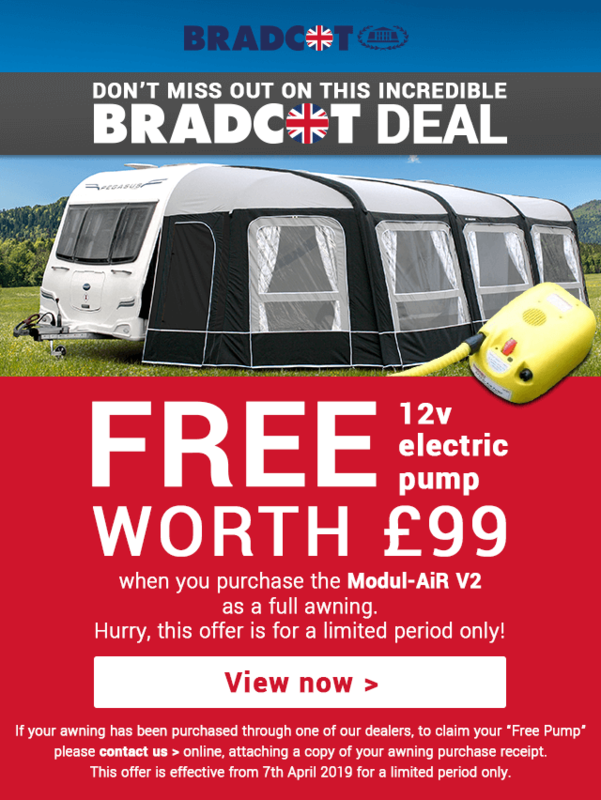 There's no need to venture outside to measure up your caravan - find the perfect caravan awning from the comfort of your armchair. Can't find your caravan listed? If you know your 'A to B' measurement please select it below. 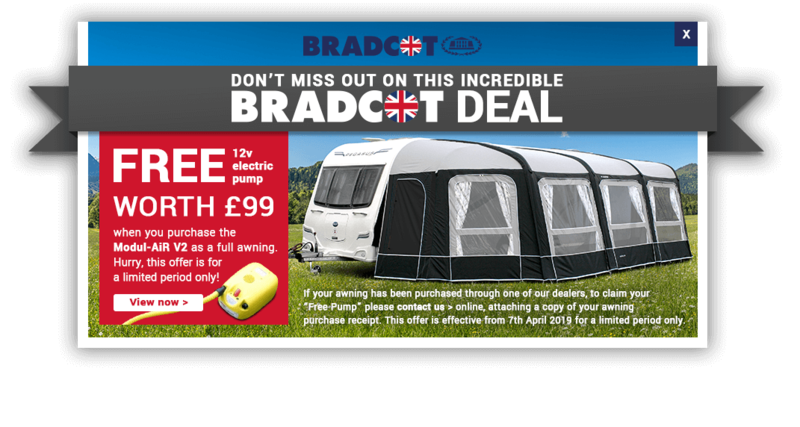 Bradcot awnings are available in a total of twenty-four different sizes, and one height to fit most recent makes and models of caravan. 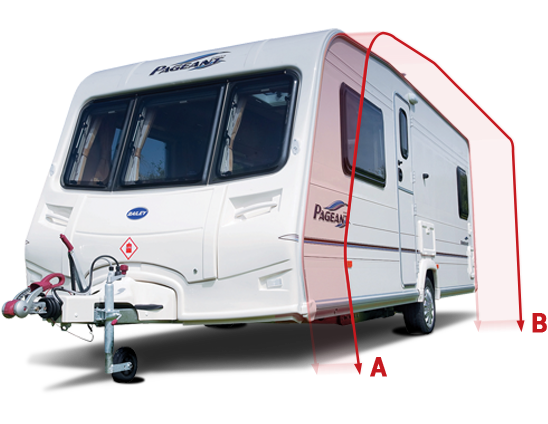 To determine the correct size required for your caravan measure ground to ground from a point vertically below the awning channel at one end, around the channel of the caravan, to a point vertically below the awning channel at the other end (in cm from A to B as shown in the illustration) the caravan should be on level ground and normally loaded when this measurement is obtained.